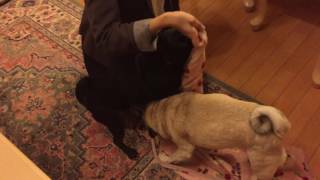 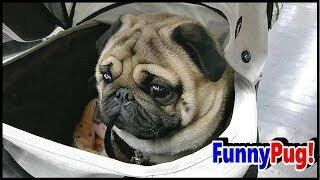 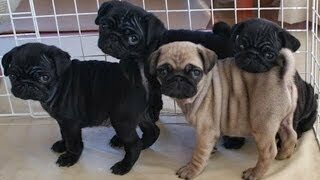 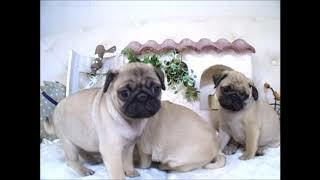 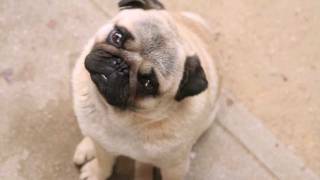 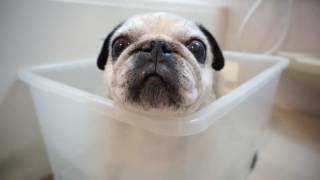 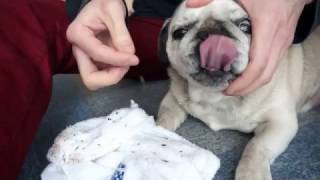 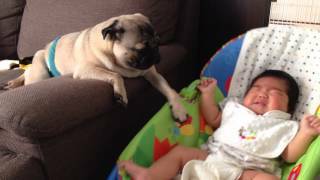 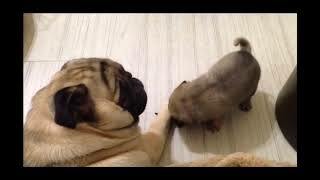 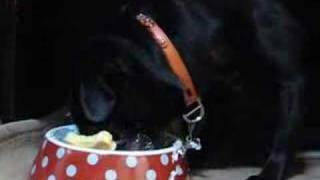 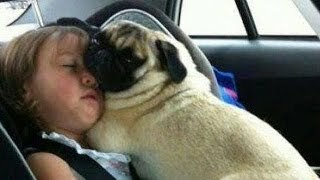 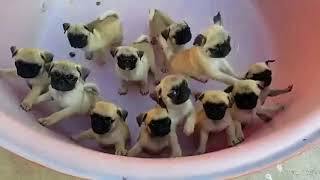 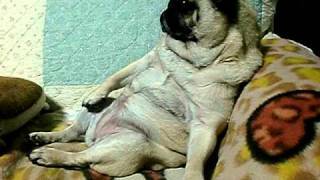 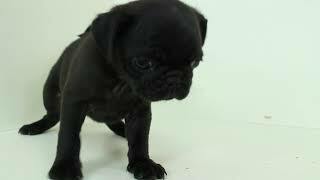 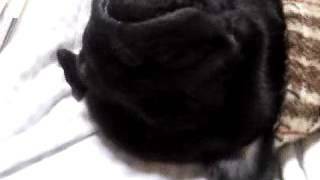 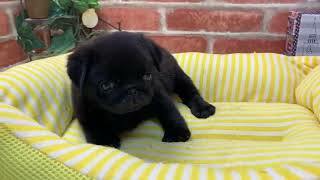 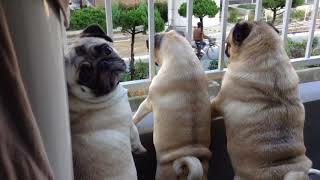 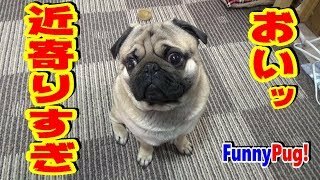 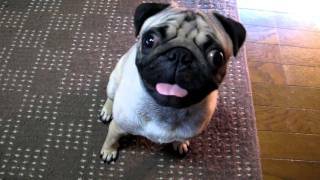 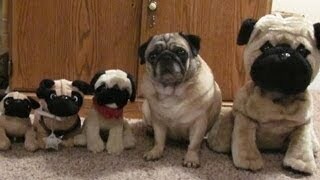 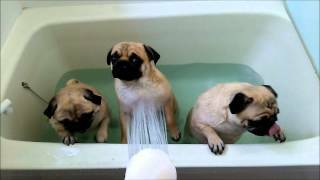 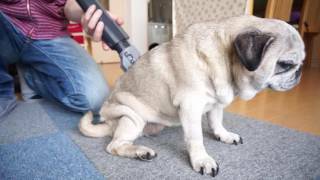 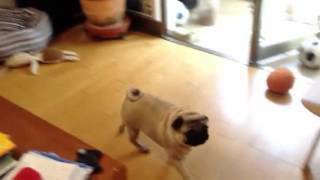 funny pug vedeo pug bathtub for the first time. 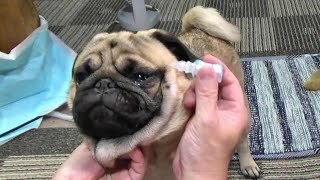 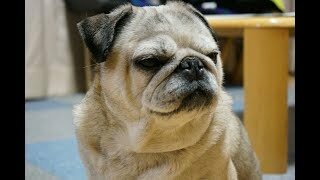 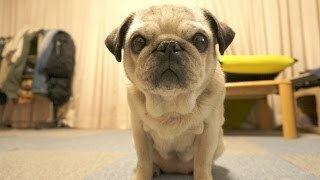 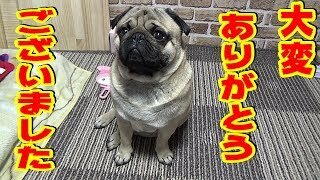 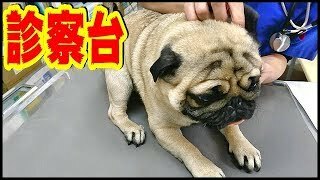 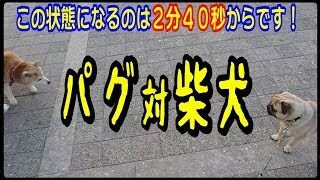 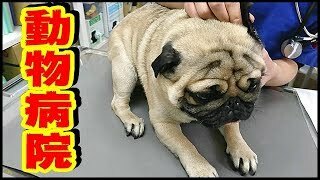 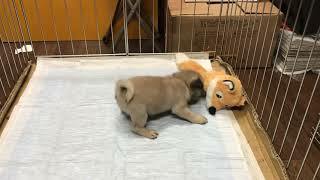 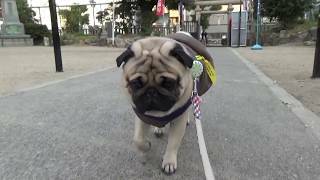 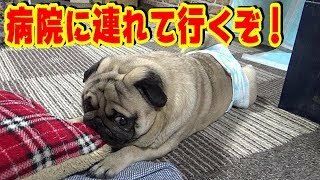 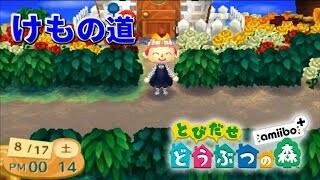 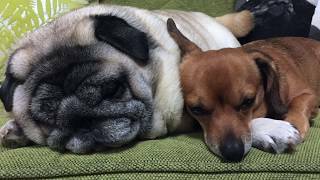 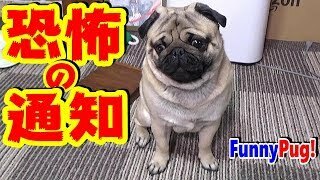 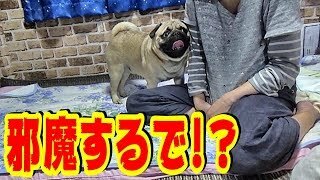 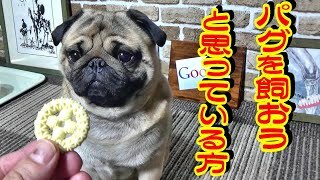 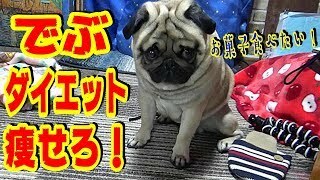 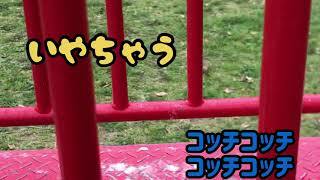 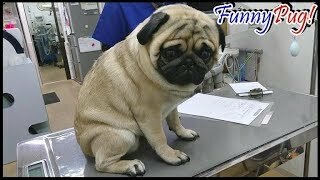 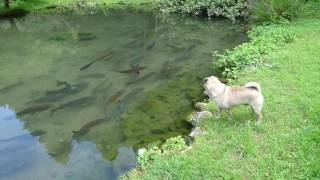 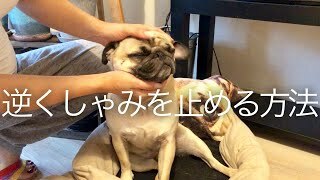 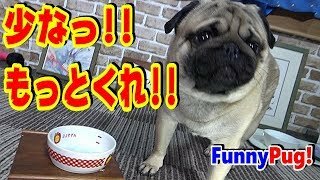 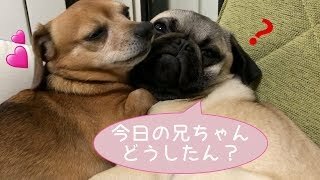 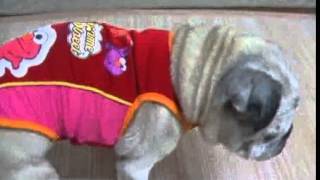 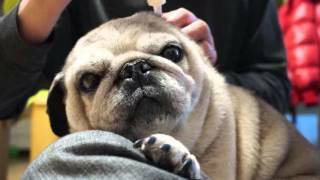 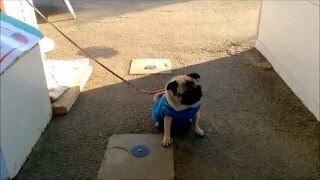 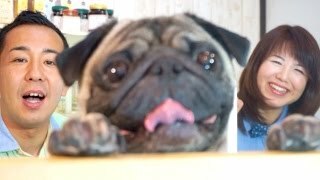 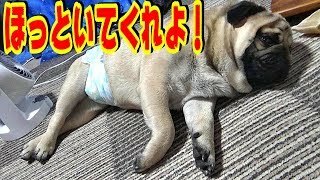 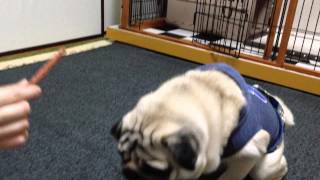 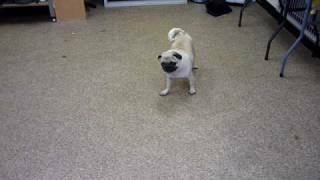 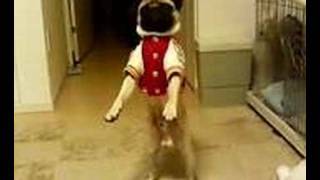 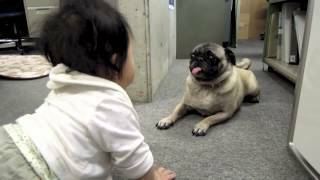 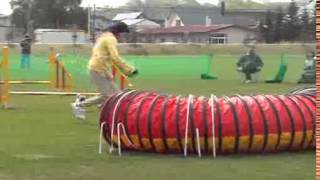 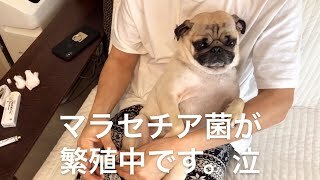 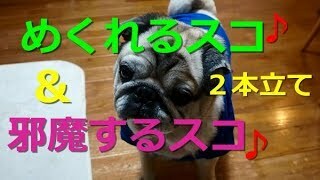 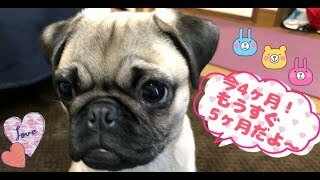 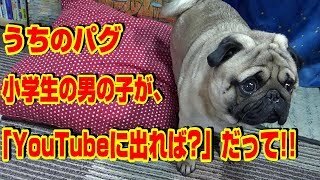 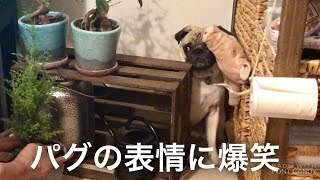 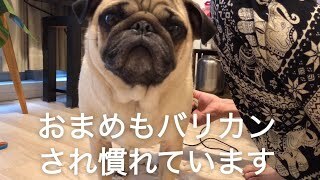 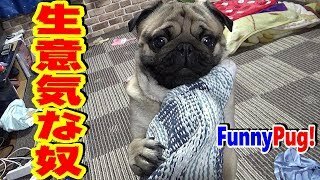 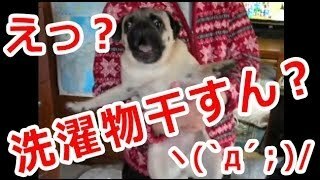 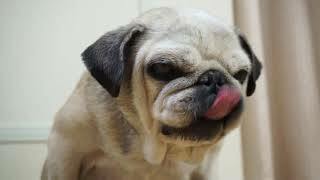 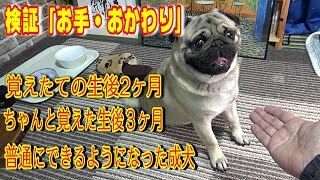 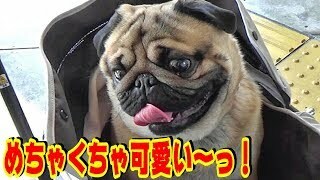 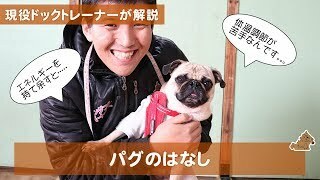 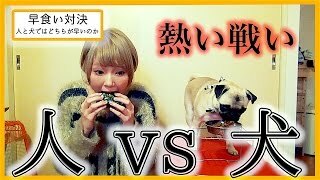 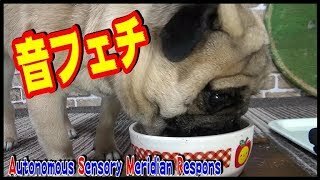 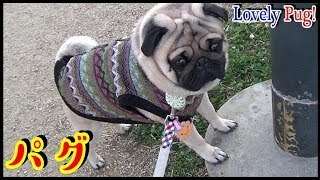 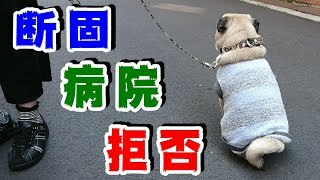 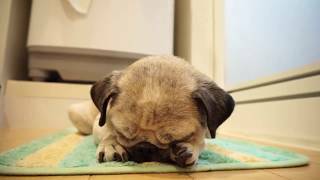 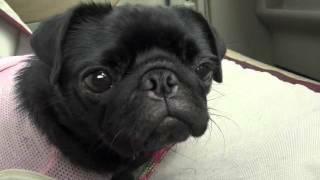 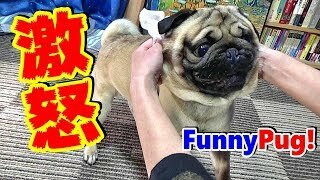 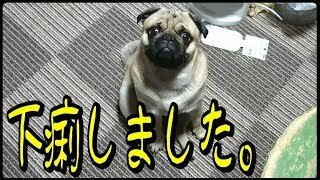 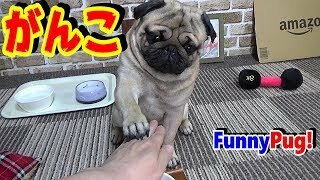 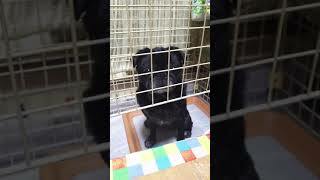 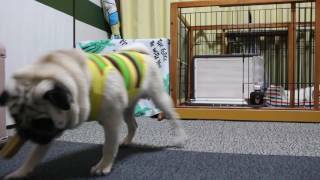 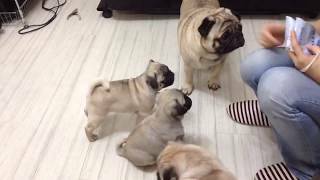 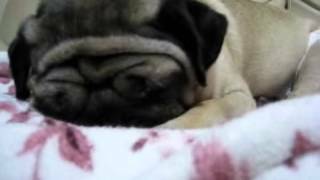 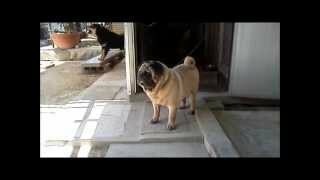 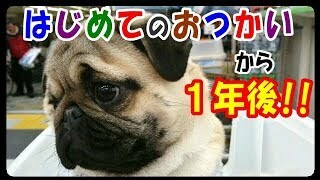 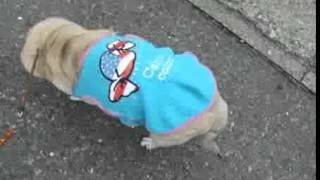 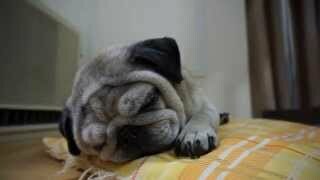 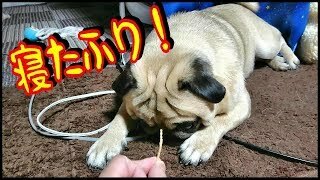 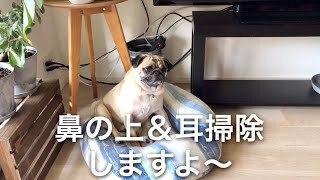 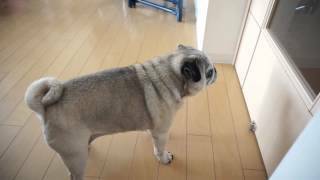 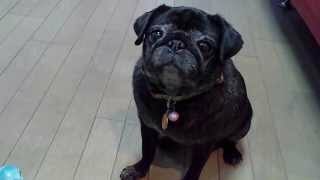 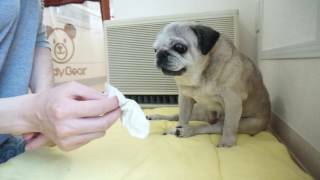 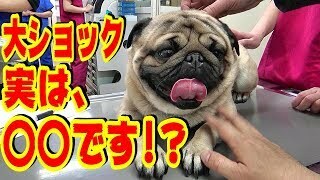 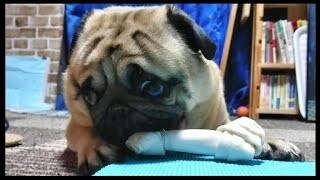 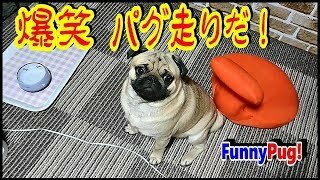 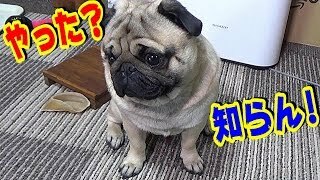 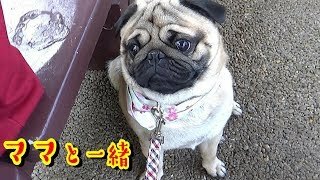 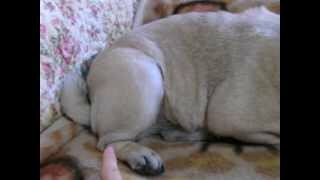 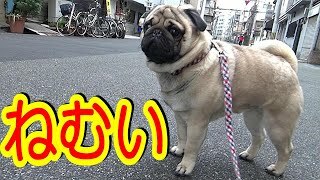 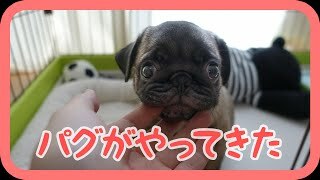 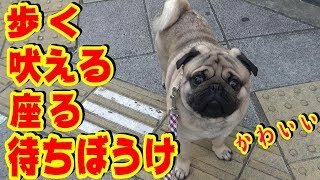 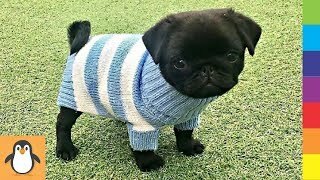 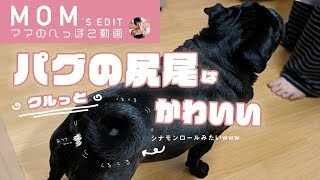 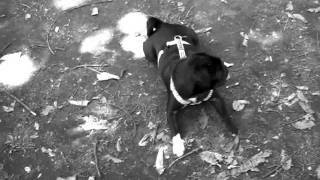 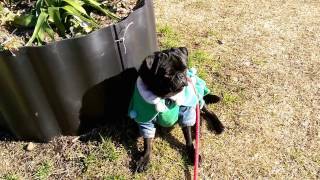 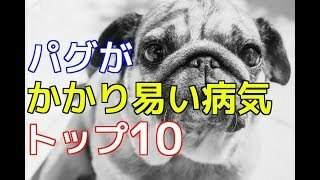 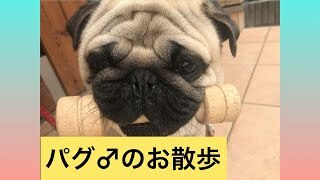 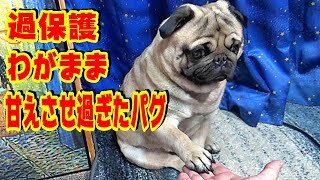 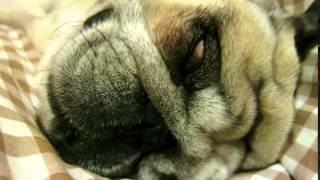 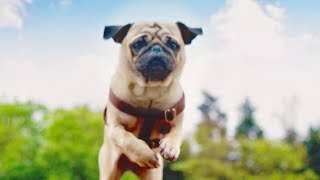 二足歩行のパグ（べんぼ　001） The Pug walked. 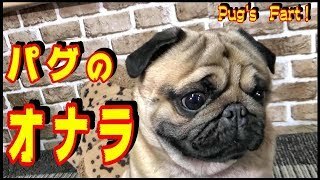 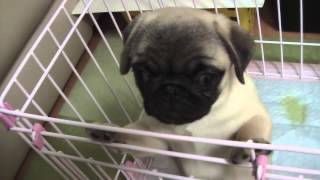 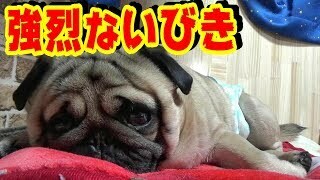 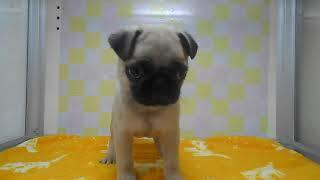 Pug in Japan of name of pugko. 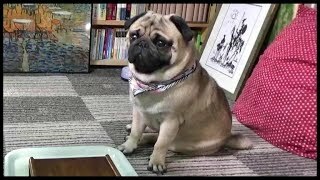 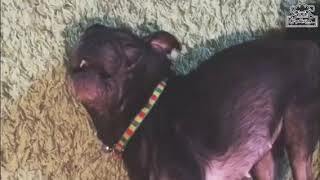 Pugko was age at death five years old.